Bali, Indonesia, 2019-Mar-20 — /Travel PR News/ — Undoubtedly recognised as one of Indonesia’s most influential artist and well-known for her passion for arts and heritage, Happy Salma has joined The Apurva Kempinski Bali as an “Art Advisor”. The knowledge and experience she has as an artist and art enthusiast makes her an ideal person to bring The Apurva Kempinski Bali’s vision to life. 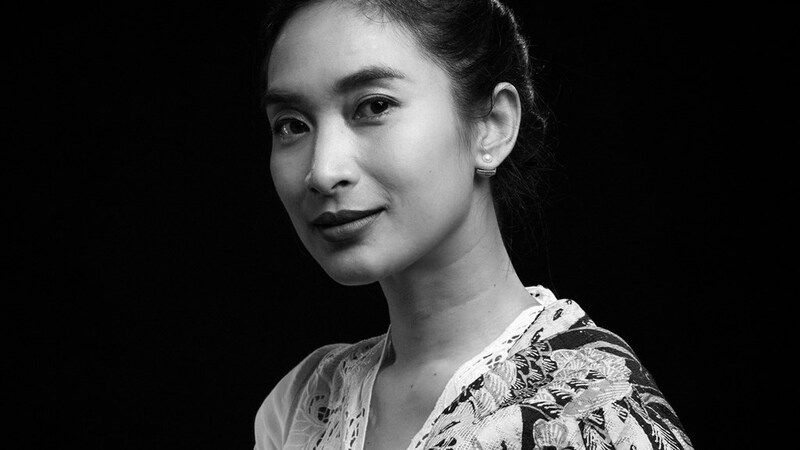 In an honorary position of Art Advisor, Happy Salma will work together with The Apurva Kempinski Bali in raising public awareness of the arts, culture and heritage of Indonesia. Happy will also provide advice and input on strategic cultural initiatives and participate in key events and projects. The Apurva Kempinski Bali honours the nation’s belief of unity in diversity. From the unmistakable characteristic of Balinese architecture, landscape and guiding principle, to the Indonesian-inspired interior design aesthetics, the nation’s heritage and meticulous craftsmanship are thoroughly reflected throughout the resort. This five-star resort in Nusa Dua establishes its distinctiveness as a true embodiment of Indonesia’s culture and craftsmanship, crafted by hundreds of Indonesian artisans. In addition to her role, Happy Salma, under her jewellery brand Tulola will craft elegant jewellery for The Apurva Kempinski Bali’s ambassador – the Lady in Red. Founded in 2007, Tulola Jewellery is made by Indonesian artisans, and each piece of the product is a perfect combination of craftsmanship and artisanship. Just like The Apurva Kempinski Bali, the luxury jewellery line draws inspiration from the Indonesian archipelago, taking the motifs and designs from the past, and restoring them into modern collections. This entry was posted in Arts and Culture, Business, Hotels, Luxury, People, Resorts, Travel, Travel Management, Travel Services, Travelers and tagged Apurva, Art Advisor, artist, Bali, Happy Salma, Indonesia, Kempinski. Bookmark the permalink.